There are many reasons homeowners may wish to remodel their basement as part of their next project. Perhaps they wish to turn a dreary space into a fully usable finished basement. Maybe they simply want to update their current basement’s design or functionality. 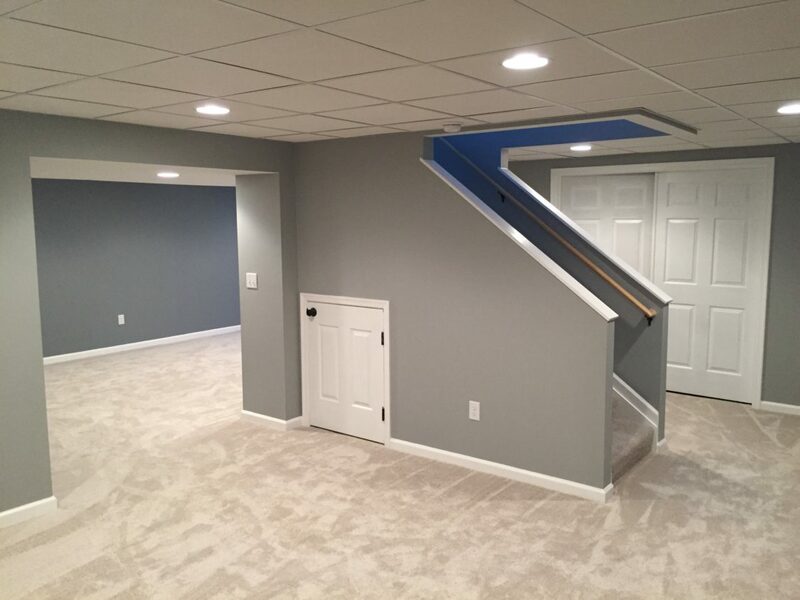 Whatever the reason, the home improvement experts at Choice Windows, Doors & More Inc. can help your basement dreams come true by offering the best basement remodeling contractors and basement finishing expertise in the area. When it comes to renovating with a home addition or improvement, it’s important first to have the right home improvement contractors at your side to help you make the right decision for you and your home. Our basement contractors know their stuff. They’ve seen and dealt with it all: cracked sub floors, uneven concrete, new and old water damage. You name it, they know how to handle it, and that means less headache for you. PLUS construction assignments of any size! 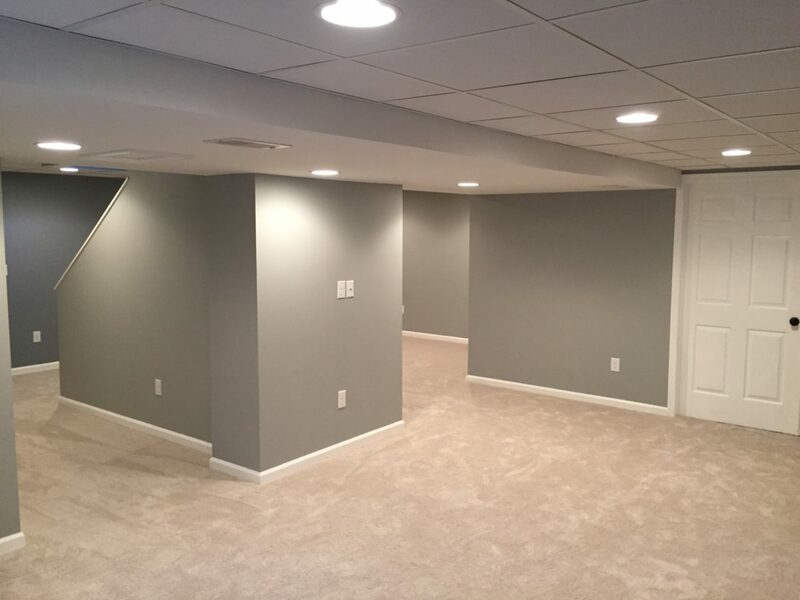 If you have a finished (or mostly finished) basement, what you’re really looking for is a remodeling of what you already have. Sometimes that means adding new lighting options, opening up (or adding) walls or room dividers, or adding in fixtures like cabinetry to enhance the space. Basement remodeling takes a keen eye, creative vision, and a good sense of design. Unfortunately, basements are not created equally — some basements have a lot of wasted space that is unusable to the current homeowner. Choice Windows, Doors & More, Inc. has home remodeling contractors and designers who have the experience to help you reconfigure your space for how you live today, thereby improving the usability and increasing the value of every square foot of your home to fit your lifestyle. If you’re not looking to dive into a full remodel and simply want to finish an incomplete space and cover up exposed studs, we’re happy to help with that, too! Our basement contractors aren’t pushy. 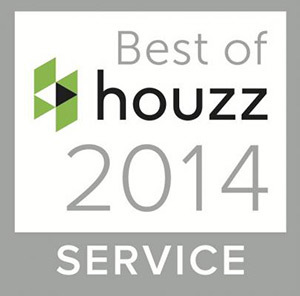 We’re here to do what you need us to do in the most efficient, most professional, most beautiful way possible. We’ll help you decide on finishing touches you may have not even considered, like what kind of textures you want over new ceilings and walls, or choosing between recessed versus open lighting fixtures, or even deciding if extras like ceiling fans are right for you. We’re here to make your home improvement experience a positive one and that includes offering the best finishing touches to round out your project to its close. Whether you already have a design in mind or you’re starting from scratch and don’t know how to begin, give us a call. 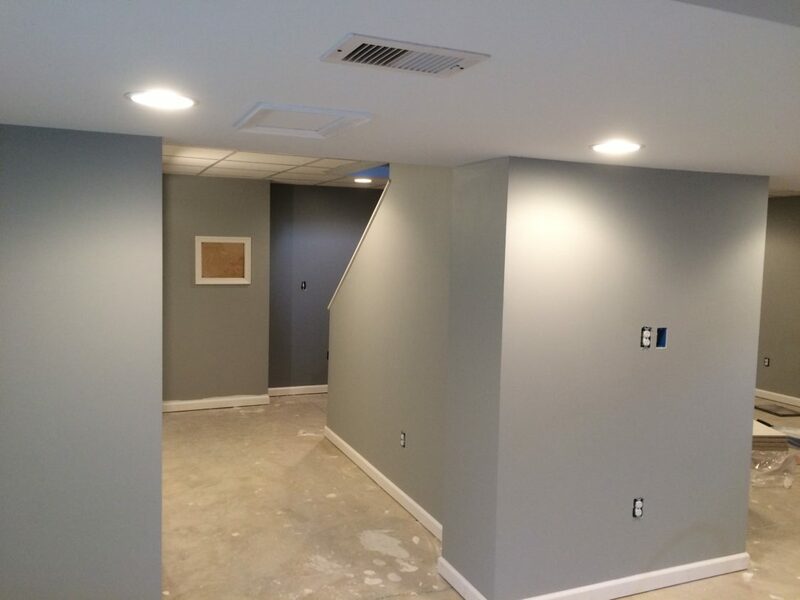 We understand that basement remodeling projects can be overwhelming, which is why we offer consultations to help get the project started off on the right foot. Our New Holland showroom is available so you can see how finishes and accents will work together. 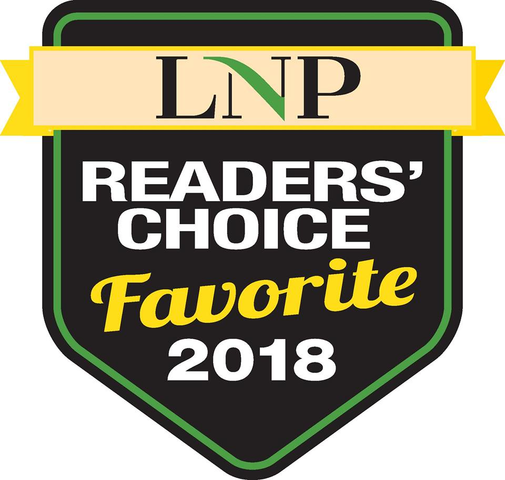 Our expert team of designers will help you choose from hundreds of options and combinations, offering assurance and peace of mind that what you’re envisioning for your finished basement is what you’ll get in the end.